Whether you are the excited host or the adventurous guest, fun ensues (for at least one party) when exotic food is put on the table, just like this video created by BuzzFeed. Sky is the limit when it comes to the variety of Asian food, whether you are a fan of spicy, sweet, sour or the downright weird. Here is our list of the weird and wonderful food you have to try on Asian soil, and please, if you happen to shoot a video, please send it our way. 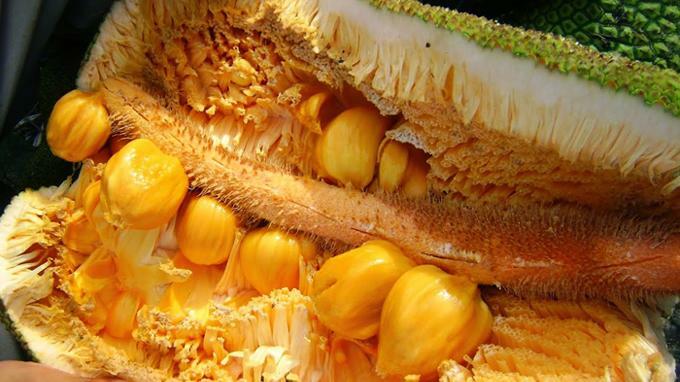 Found in Malaysia, Indonesia and Thailand, the cempedak is the cousin of the Jackfruit. Though often compared to the durian, the cempedak is not as pungent-smelling as the former. As for texture, this fruit has a ‘stringy custard-like’ consistency and its taste, well, there is only one way to find out! 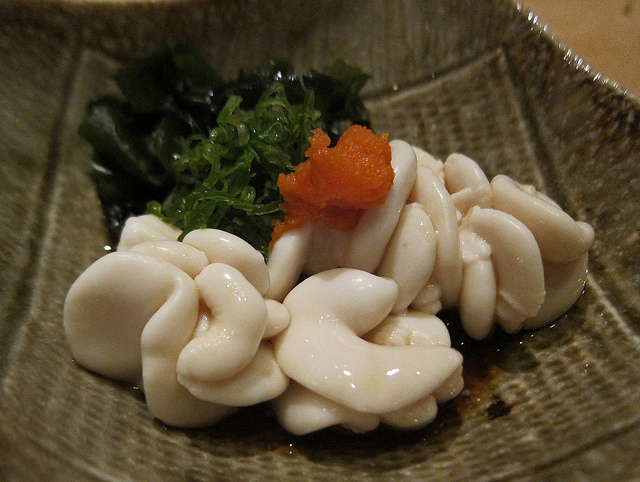 Directly translated as ‘white children’ from Japanese, Shirako is the milt, or sperm sacs (yum!) of the cod fish or other varieties of fish. Often described as creamy, buttery, and then fishy, the shirako is a seasonal special during the cold winter. Try it with the citrusy ponzu sauce for an authentic feel. Hakuna Matata! These fat grubby worms are found in the sago palm trees in Borneo. 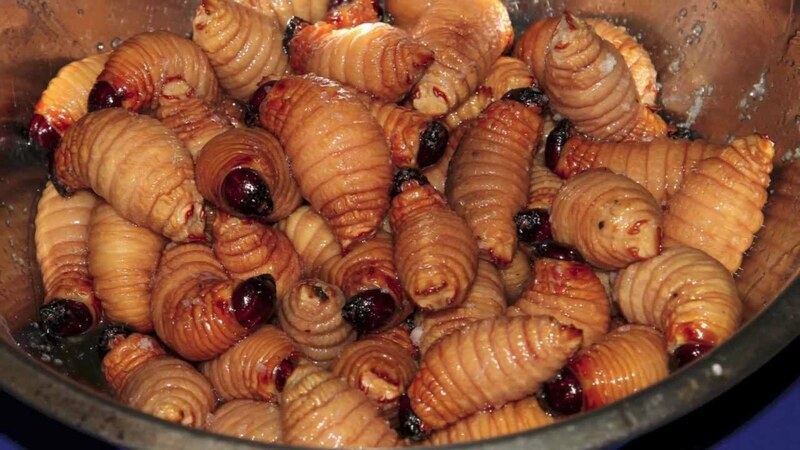 A delicacy in Sarawak, these worms can be eaten either raw, boiled or fried. Apparently better tasting than it looks, the sago worm has been described as ‘creamy toffee‘ when raw or like bacon when fried with no bad aftertaste. Doesn’t sound so bad now, does it? 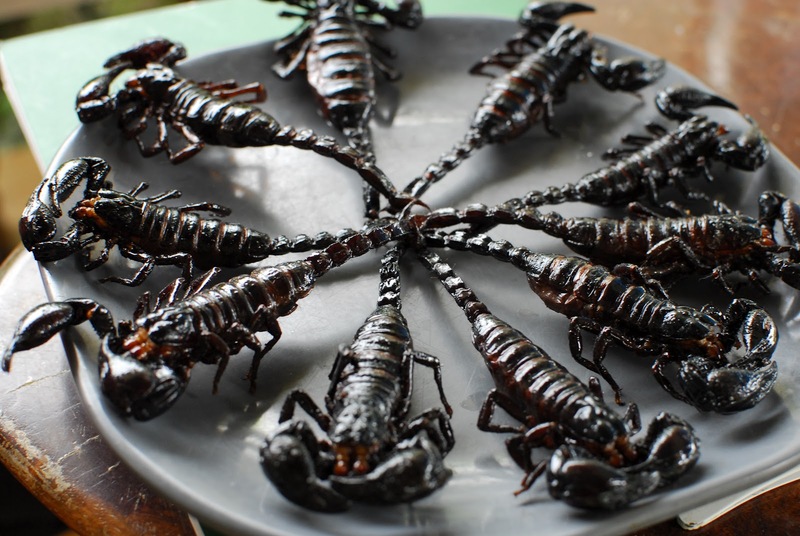 Found deep-fried and on a stick like most things quintessentially Asian, these scorpions can be found in the markets of Cambodia, Thailand and Vietnam. Crunchy on the outside and squishy on the inside, be careful not to be squirted with scorpion juice when sinking your teeth into these bad boys. Seemingly harmless, don’t let its appearance fool you as this snack packs a punch! 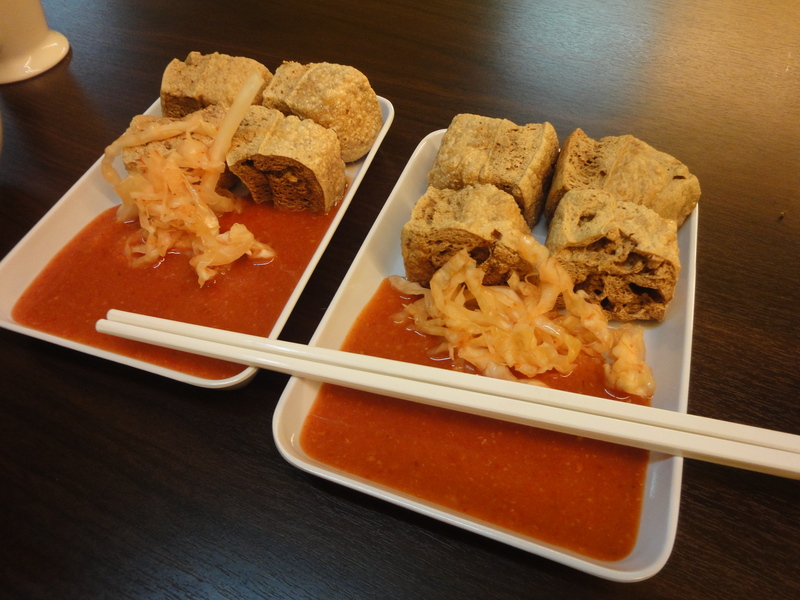 Either boiled, steamed, stewed or deep fried, the stinky tofu is essentially fermented beancurd. Although its smell can be compared to rotten meat or garbage, it is said that the stronger the smell, the better the taste! If you thought durian was ‘interesting,’ your tastebuds should try tempoyak. 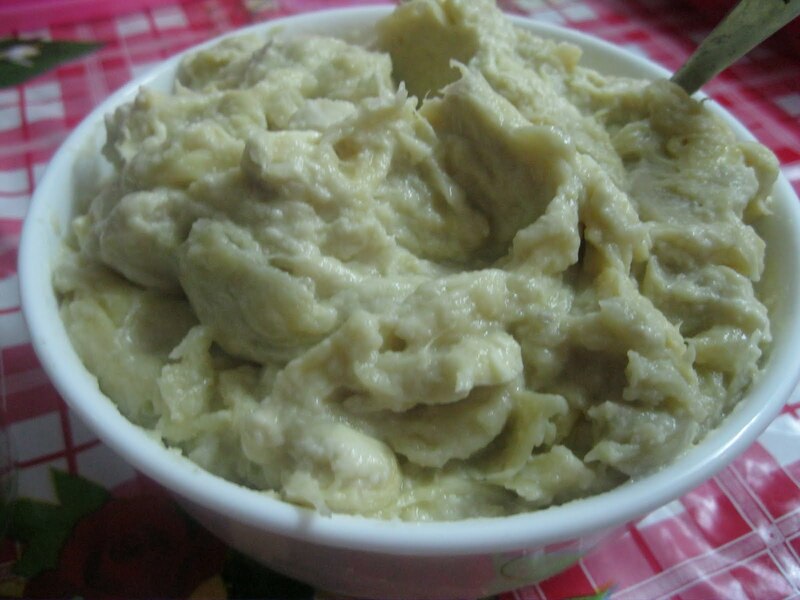 A condiment added to a variety of Malay and Indonesian fish dishes, tempoyak is durian fermented with salt and left for several days. Also eaten as a side dish mixed with coconut milk and chillies, it can be compared to a sour and nutty mayonnaise. If you need a helping hand, you can always opt for a guided food tour of Tokyo nightlife food, Bangkok street food, Xi’An local fare, or a half-day affair with Hanoi food.